Puts you in CONTROL, you can set & unset the system from the SecureComm mobile app. Sends you a VIDEO of the incident via the mobile app. It's completely WIRELESS, so the installation is quick and clean. EXPERIENCE - we have been serving customers just like you since 1987. TRUST - we are the trusted alarm suppliers for most of the regions house builders, including: Bovis Homes, Redrow Homes, Persimmon Homes, Charles Church Homes, David Wilson Homes, Cala Homes & A.C.Lloyd Homes. CUSTOMER SERVICE - we look after more than 5000 customers and we'll be there to keep you protected long after your initial installation. 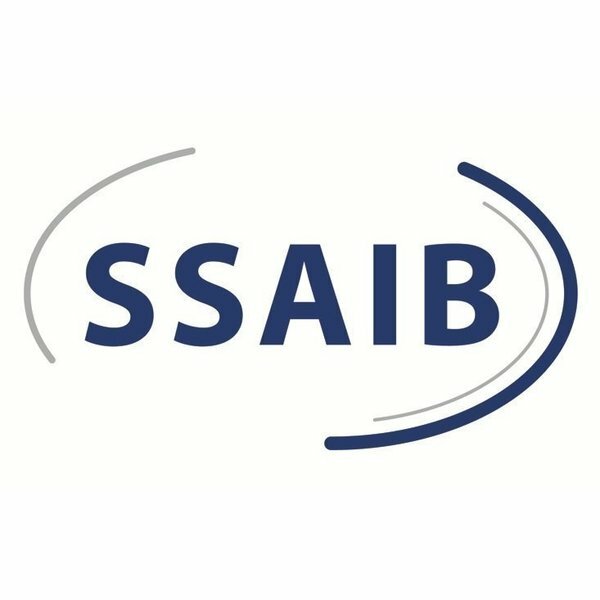 CREDIBILITY - we are members of the SSAIB. SORRY I HAVE TO AGREE !!!!! 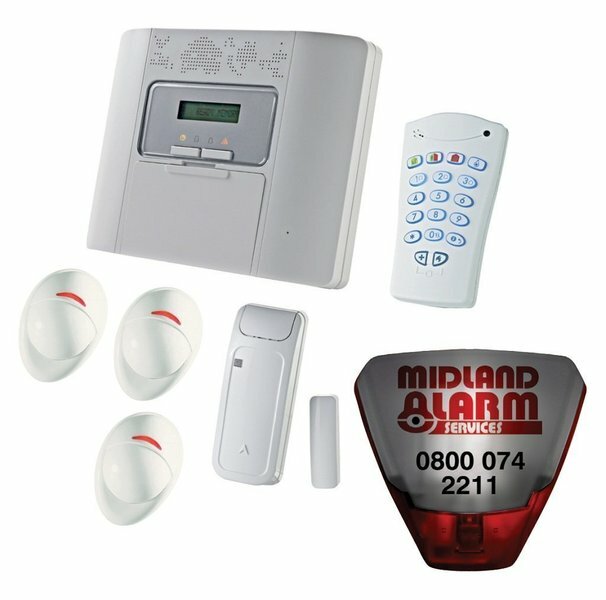 I feel very let down by midlands alarms; I trusted a local company to to look after my home security, and to find out that all the customers with the visonic alarm system will not be serviced by midlands alarms, but by another company from Middlesbrough, who have already let me down!!!! My trust in the company has gone, The reply I got was, 'well that's business' !!!! Anthony... we did go through all of this a couple of times over the phone. And i think that i did all that i could at the time to remedy the situation. As far as i remember, your alarm system was still in full working order and the problem was that because there was a temporary disconnect during the takeover, the app on your phone wasn't working. An arrangement was made to replace the sim card in the alarm communicator, you weren't happy with having to "lose time and money" waiting in for a site visit. I offered to compensate you for any lost time... Not once did i say "well that's business" I do however understand your frustrations and once again apologise for any upset caused... Steve Wyer, Midland Alarm Services. Very impressed with each contact I've had with Midland. Honest advice without the hard sell, friendly likeable employees who don't blind you with science. 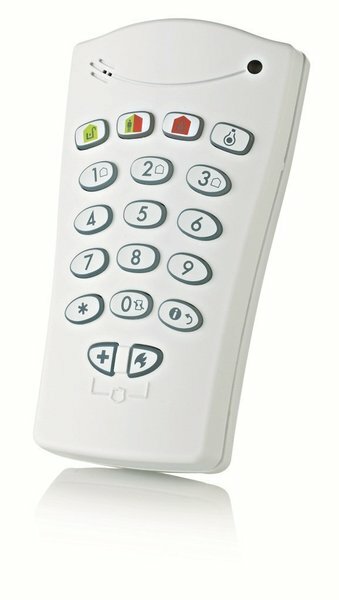 The alarm was fitted quickly with no fuss and a clear explanation of how to use. Feel completely happy that if there's a problem Midland are at the end of the phone. Very impressed with the remotely operated and monitored alarm courtesy of an app. We needed an upgrade of our old alarm system as the old one was 35 years' old and no pet immune. The price quoted was the price we paid, so no unpleasant surprises. The whole job took Steve and his colleague a few hours leaving the house clean and tidy. The system is working with no problems so far (installed 4 months ago) = 2 happy customers and 2 happy cats (with their freedom back :))). We needed to replace our old alarm and after reading reviews here we decided to contact Steve at Midland Alarms he was a very pleasant guy who gave us all the options without being pushy. The alarm was fitted promptly by a lovely guy who was efficient, clean and tidy and very knowledgeable. The alarm meets all our needs and is easy to use. We have now had our alarm fitted and it is superb ! Steve and his colleague Noel fitted it quickly and effeciently and left eveything clean and tidy. He gave us a complete run through on how to use it and what it could do and left us in no doubt we could contact him any time for help or info should we need it. We've had the alarm a couple of weeks now and can't fault it. It is a doddle to use and provides real peace of mind. Thanks again Steve !! Our current (very ancient) alarm developed a fault in the keypad and system and went off at 4am. We could only switch it off by disconnecting at the fuse box - not ideal! After looking on which local, I contacted Steve at 8am and ,despite working in Northampton,he came out the same day and sorted the problem out cheerfully and efficiently. We were thinking of renewing our alarm anyway and he gave us a demo on a new wireless system. The quote was very good (I have looked at other quotes for similar systems)for a system that would last many years and is easily updated or extended . Steve's attitude is to put his customers first and I cannot recommend him highly enough.We are contacting him to have the new alarm system installed and I'll post another review when it's completed. 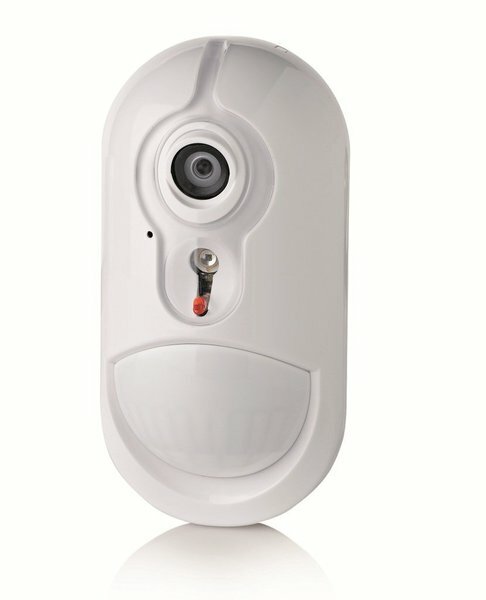 The alarm system was fitted by Midland Alarm Services many years ago and while continuing to provide excellent servicing and maintenance they also promote and can provide innovative improvements. The latest upgrade was installed by Steve's guys in the usual efficient and professional manner.